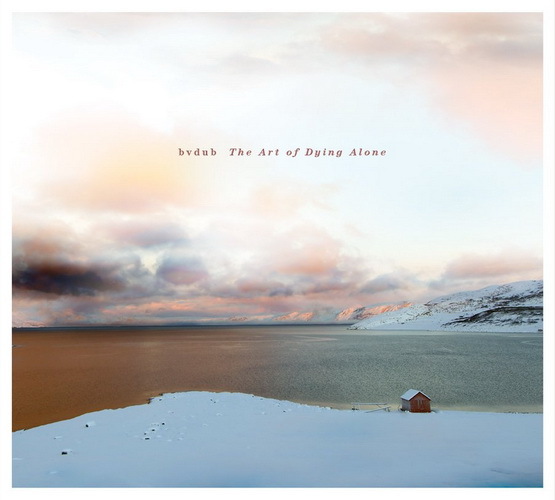 BVDUB – The Art of Dying Alone + Download! Today i’m here to talk you about *DUN DUN DUUUUN* yes, Music, once again! What we have in the cauldron? Let’s see. So, what is BVDUV you may ask. It’s the name of a collaboration between Brock Van Wey (American artist now living in Cina, famous for his Ambient/Dub/Techno works) and the all-italian Glacial Movements Records.